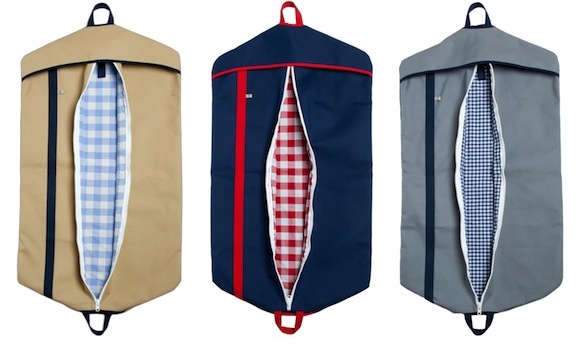 Currently available in three different color combinations (Yorktown, Hatteras, and Lowell), these garment bags have plenty of space for your everything that you’ll want to keep wrinkle free when you hit the road. Made from the same heavy 18oz. canvas, silver nickel hardware, and resin zippers that Hudson Sutler uses for their duffels, the bags are virtually bulletproof, and will stand up to whatever you throw at them wherever your travels may take you. We’re still trying to put the finishing touches on our Summer travel schedule, any suggestions?